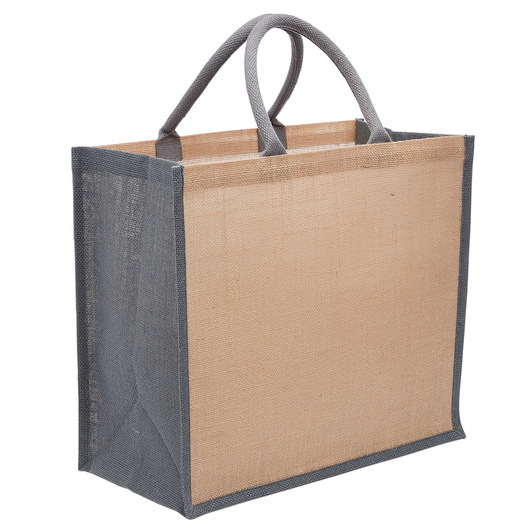 A refined yet affordable accessory that is created for everyday use. 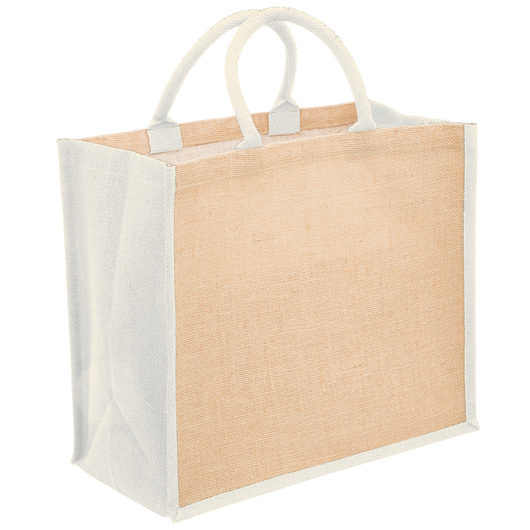 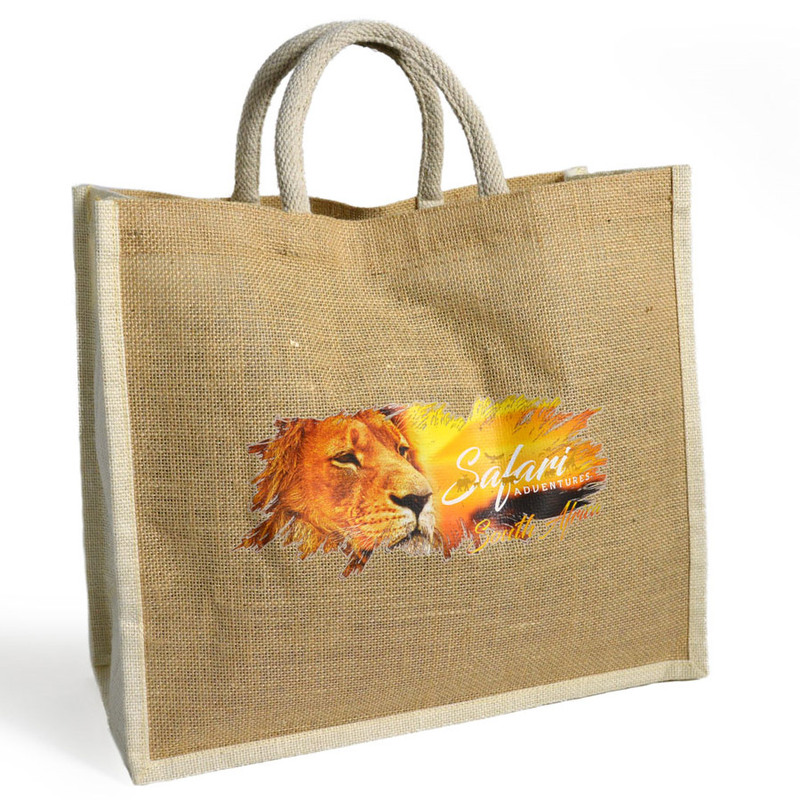 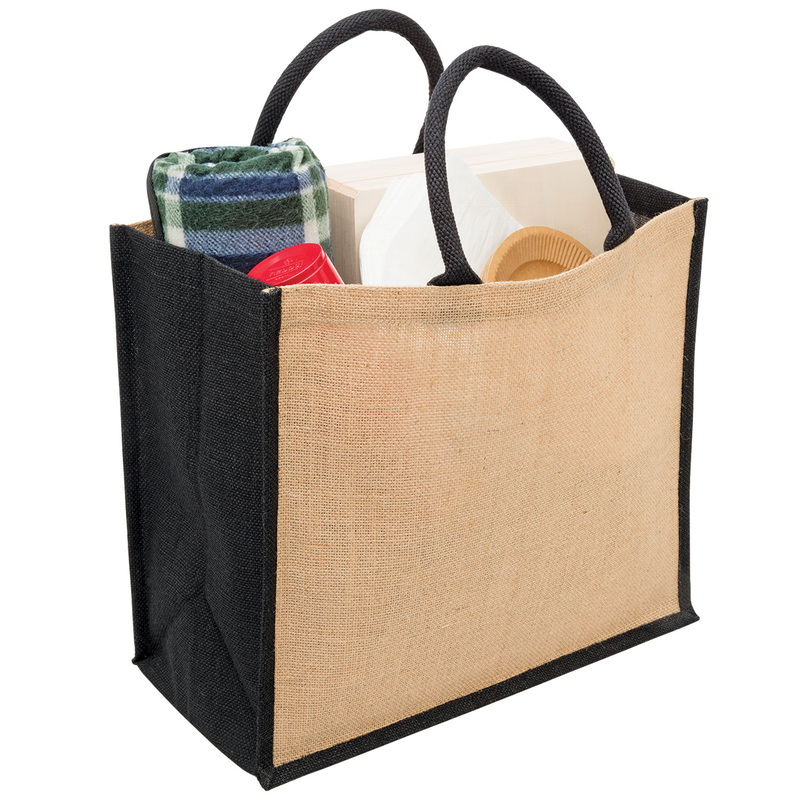 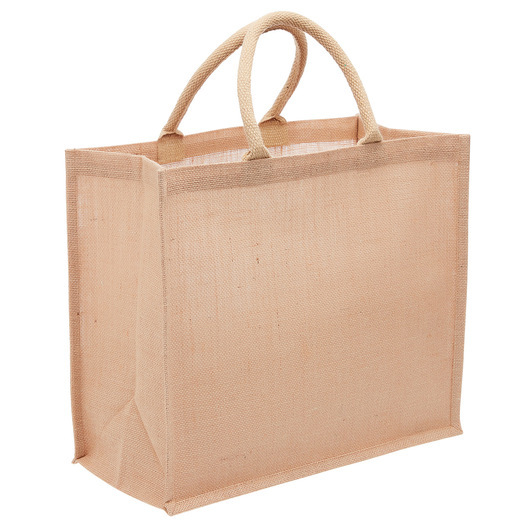 Introducing a 100% natural Jute, Eco-friendly Jute Tote bag with a wide gusset! This jute tote bag look simply adorable on the outside, but inside them you can fill with your choice of favours, souvenirs, or even decadent candies. 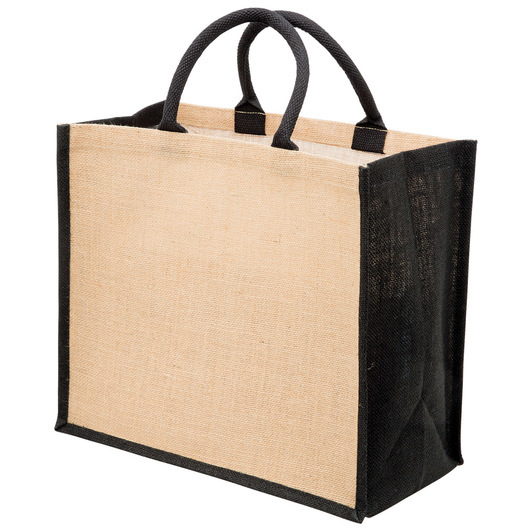 You can use it for a wide variety of applications such as beachgoing, picnicking, gifting, grocery shopping, storage and more. 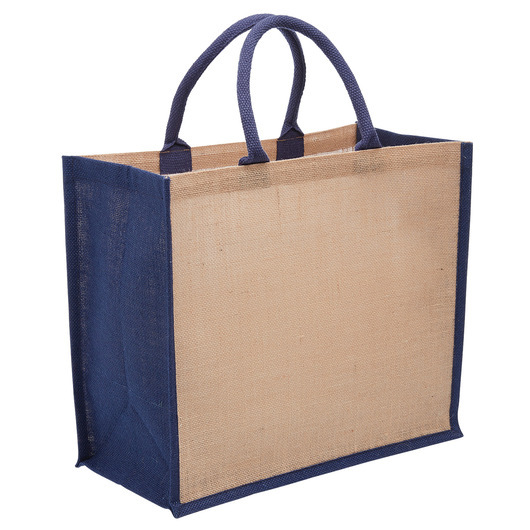 It has a extremely strong, durable fabric with eco-friendly qualities.